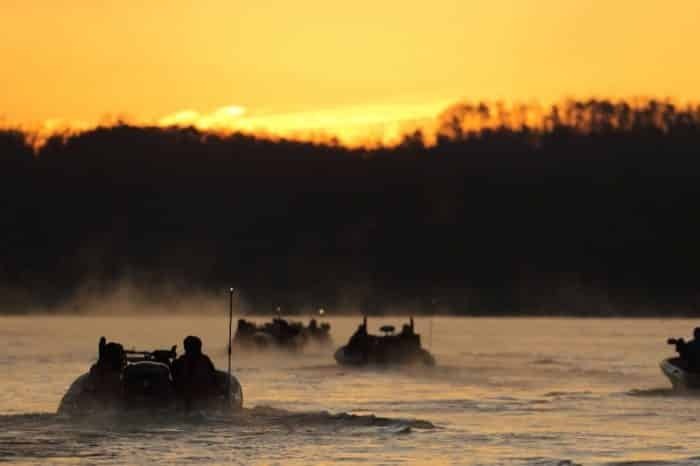 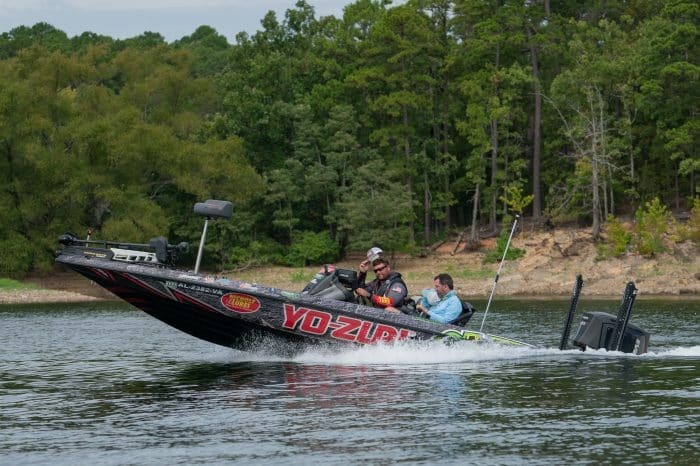 This Classic, the 49th edition of bass fishing’s most major event, will be special for many reasons. 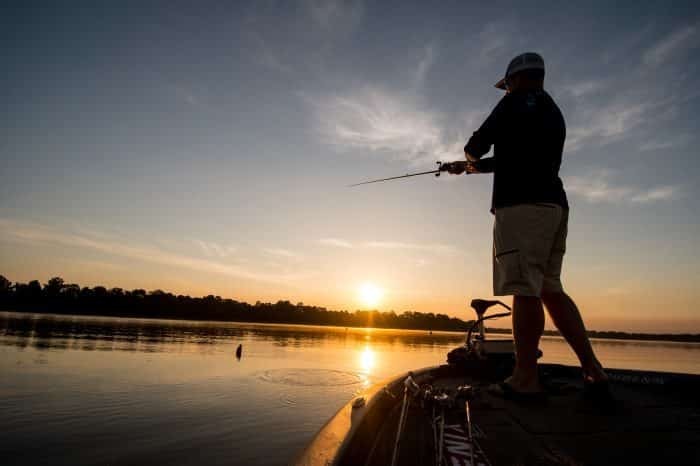 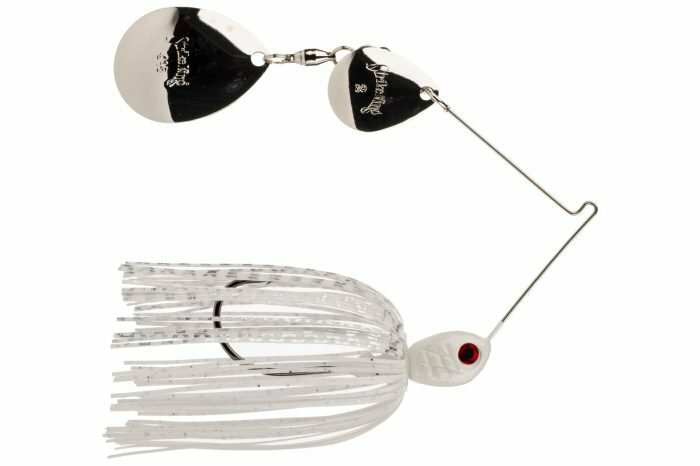 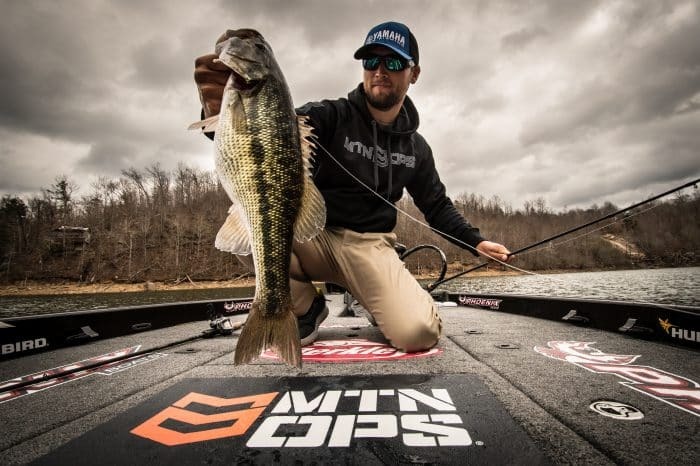 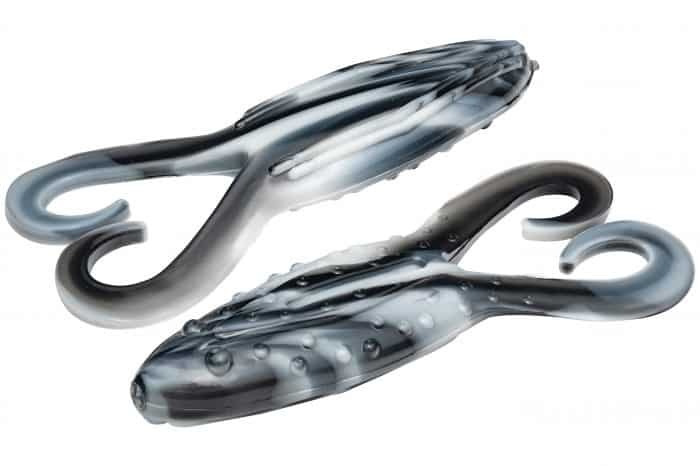 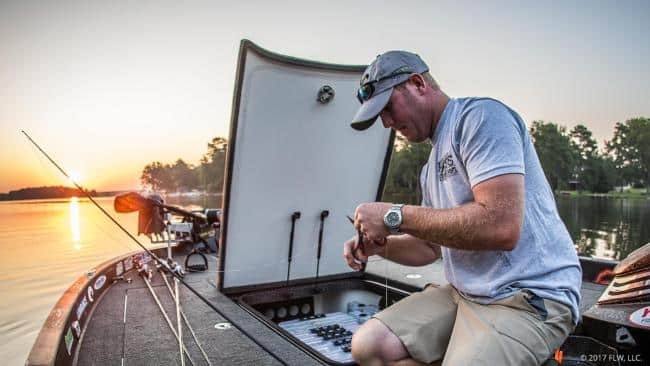 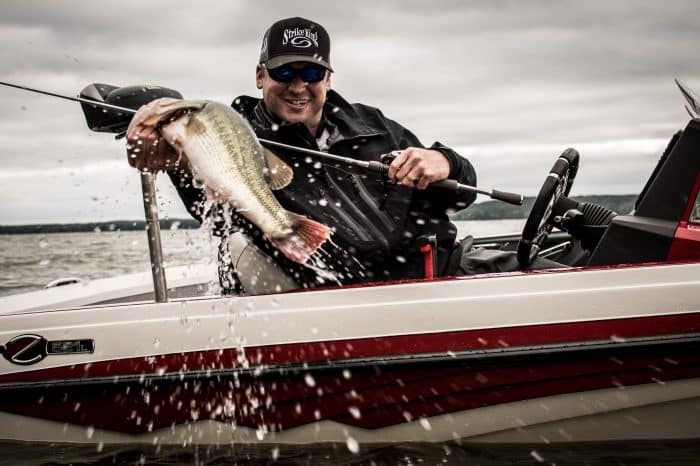 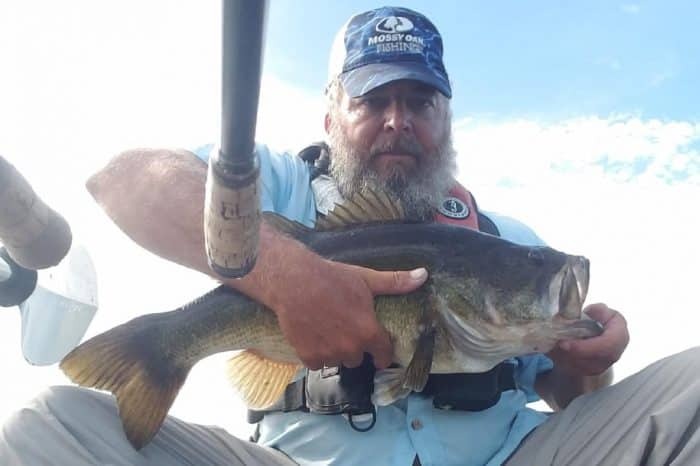 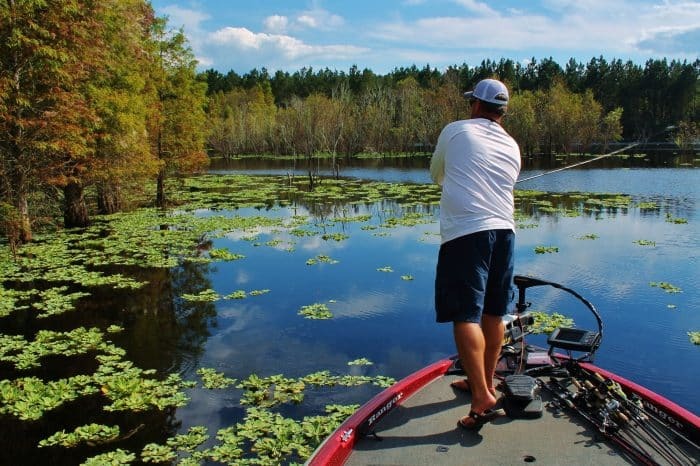 2019: Big Year for the Spinnerbait? 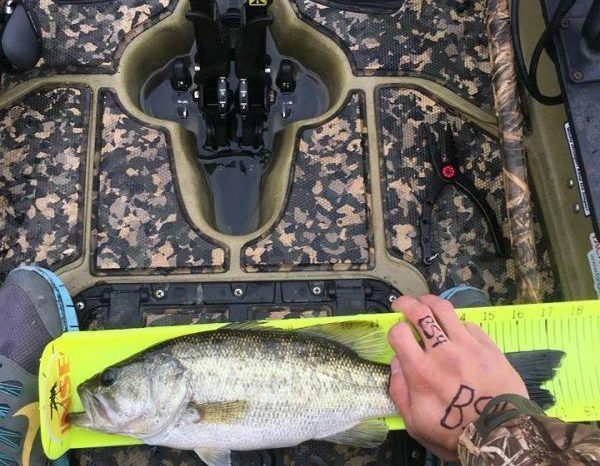 Thump Cold-Water Bass. 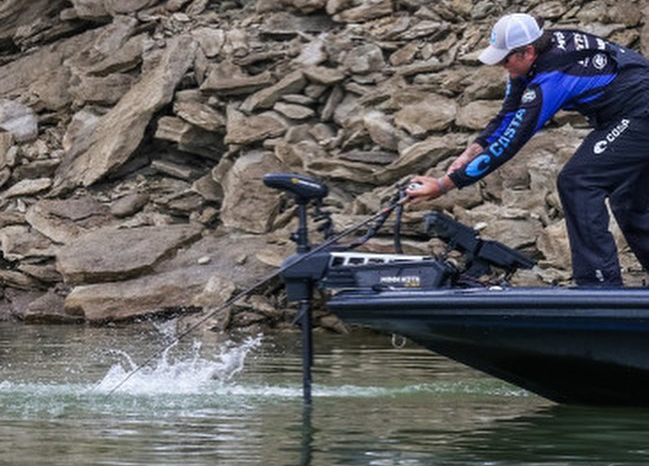 Don’t Rattle Them. 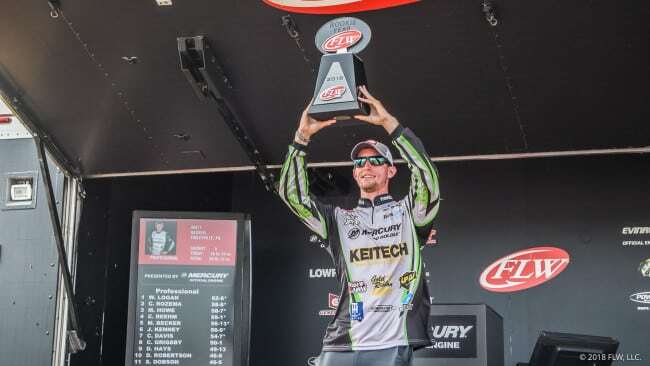 The Clent Davis Story – Your 2018 FLW Cup Champ! 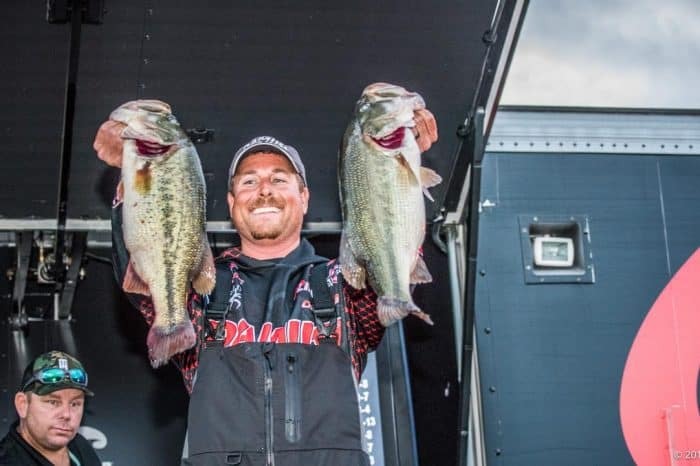 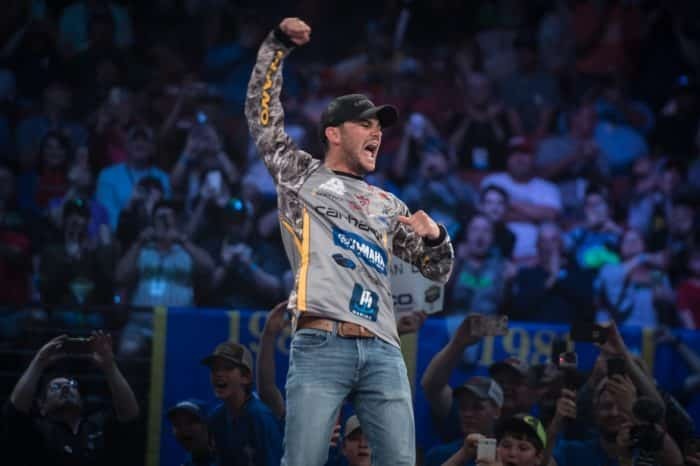 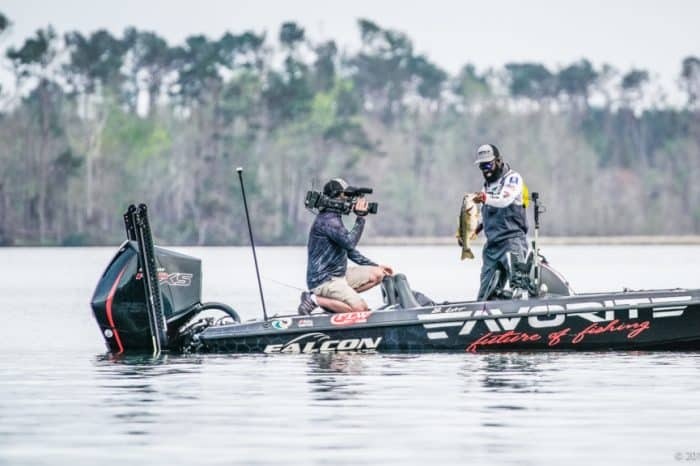 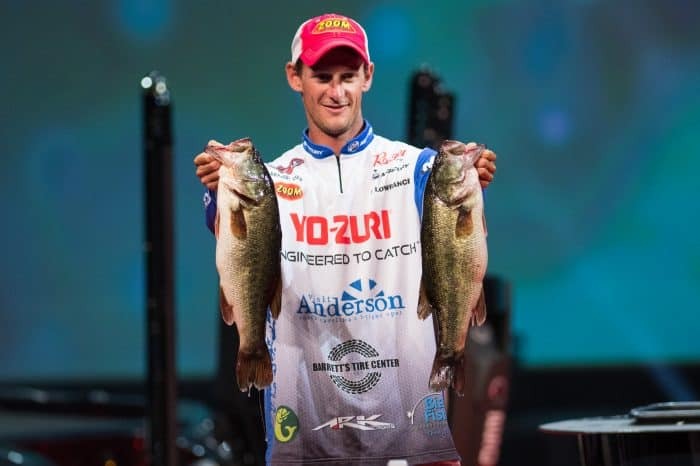 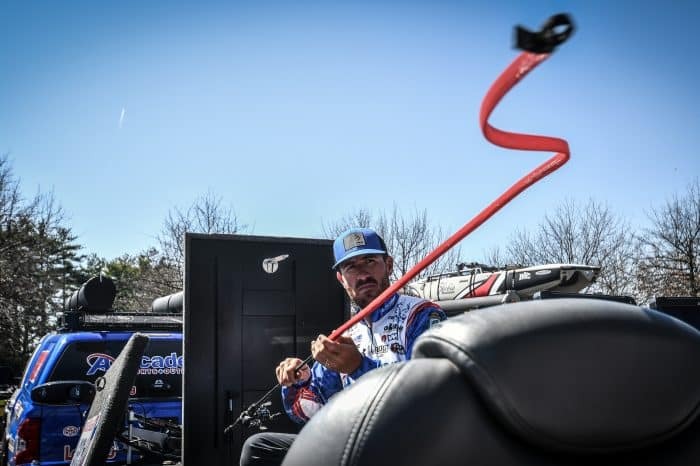 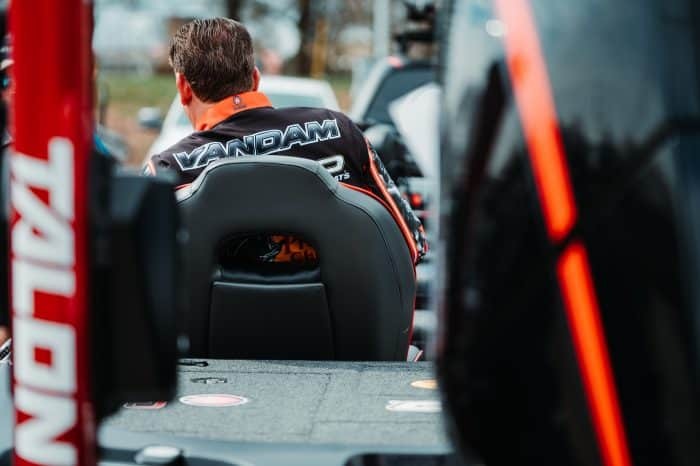 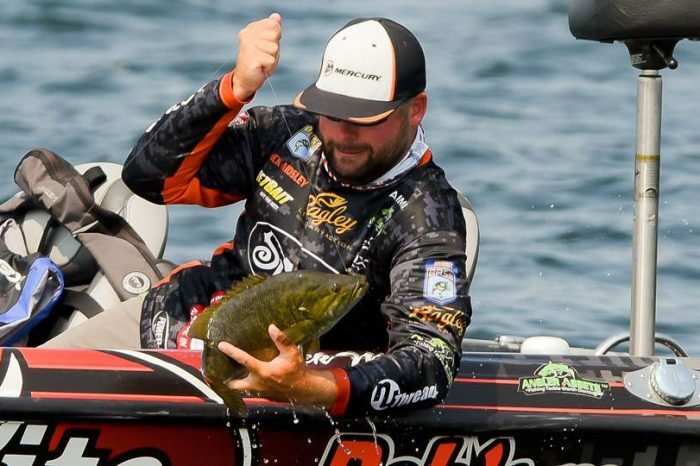 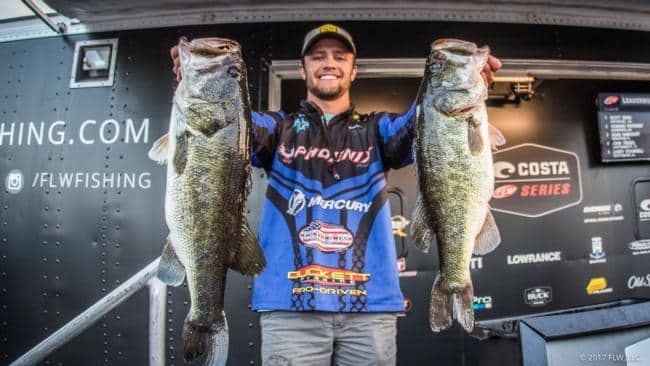 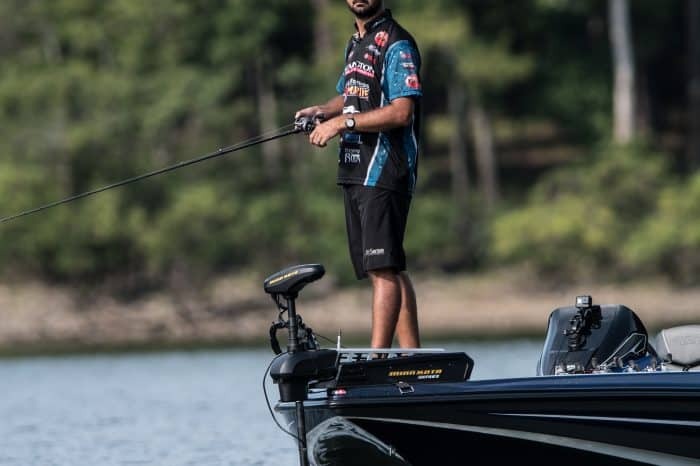 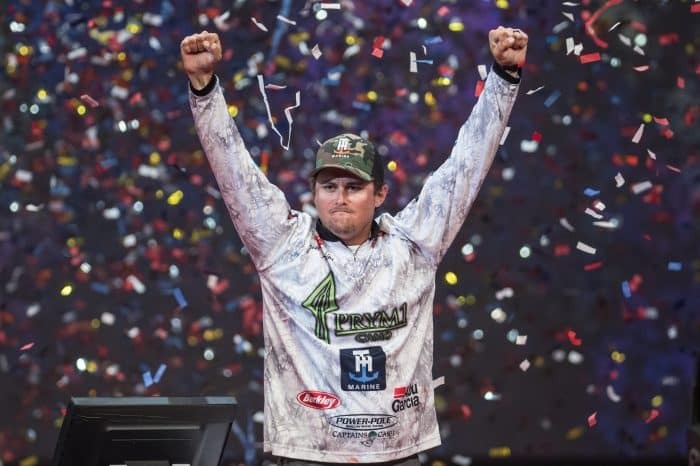 Matt Becker – 2018 FLW Rookie of the Year! 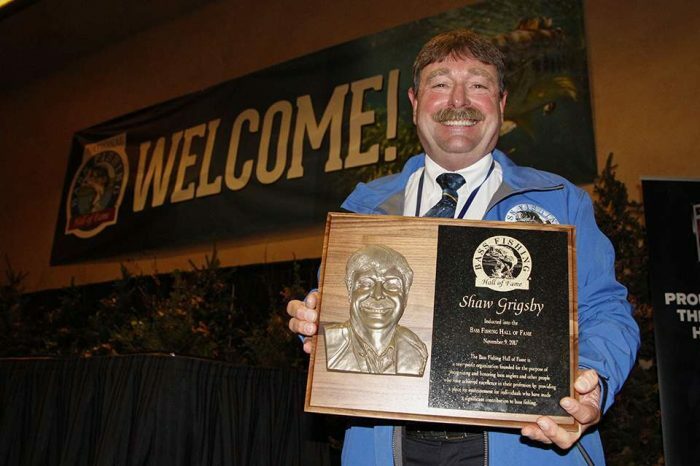 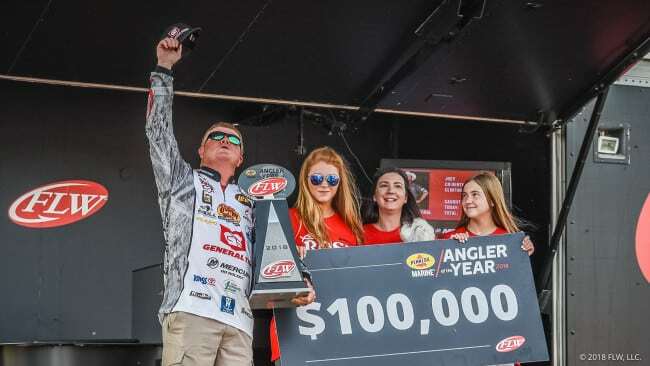 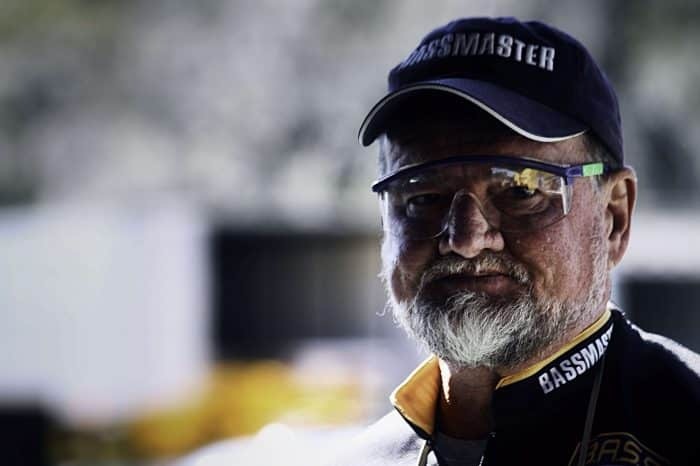 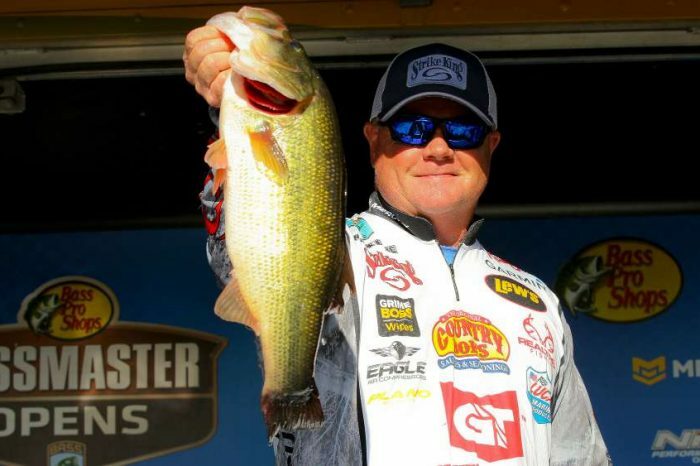 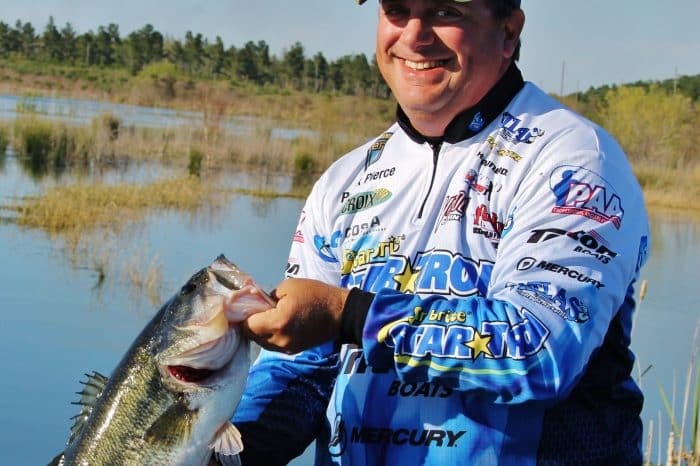 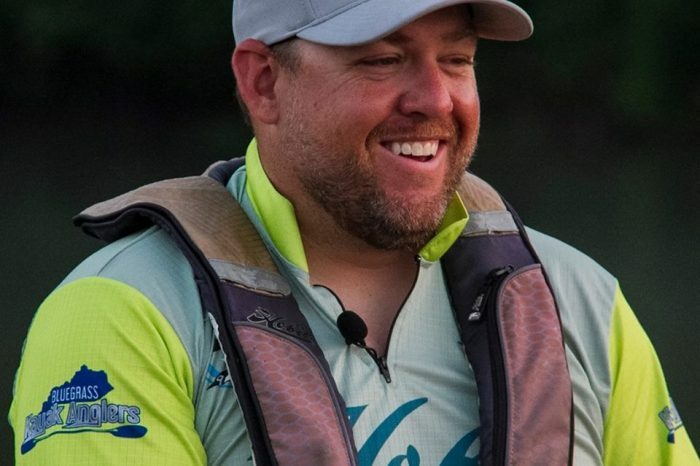 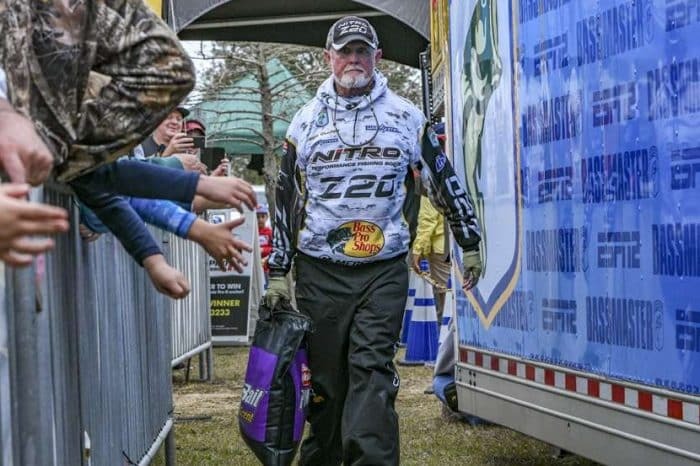 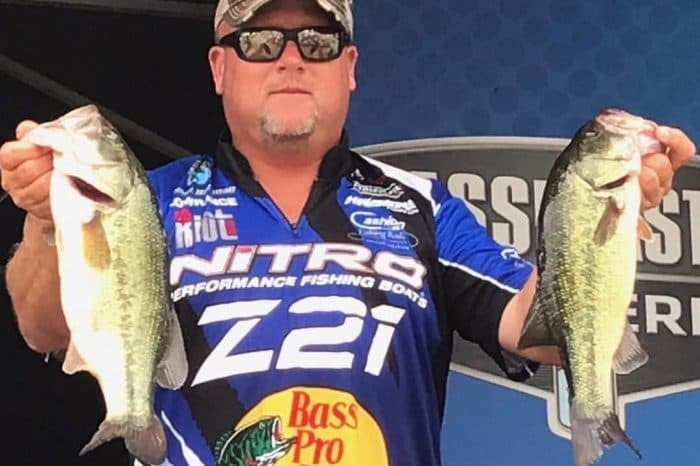 Mark Rose – From the Banks of the Mississippi to Angler of the Year! 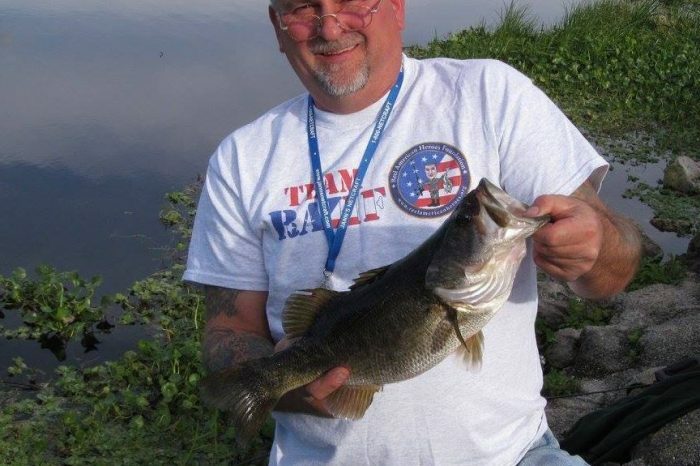 Taking Care of Those Who Took Care of us. 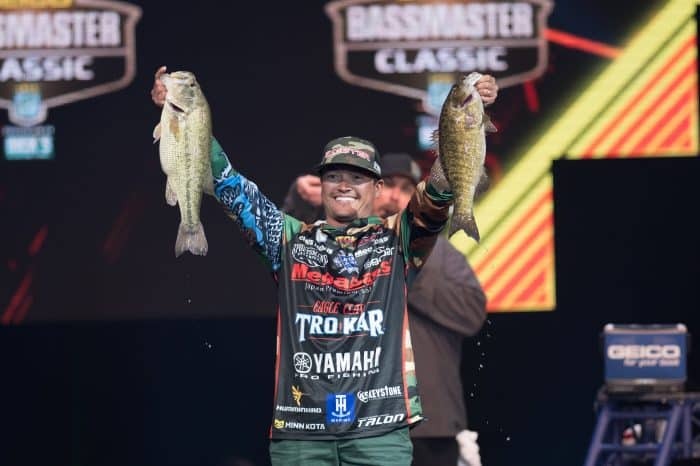 Jordan Lee – Back to Back Classic Champ!!! 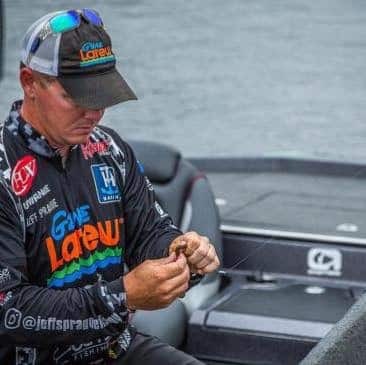 Dear Santa…… Vance McCullough’s 2017 Christmas Wishlist. 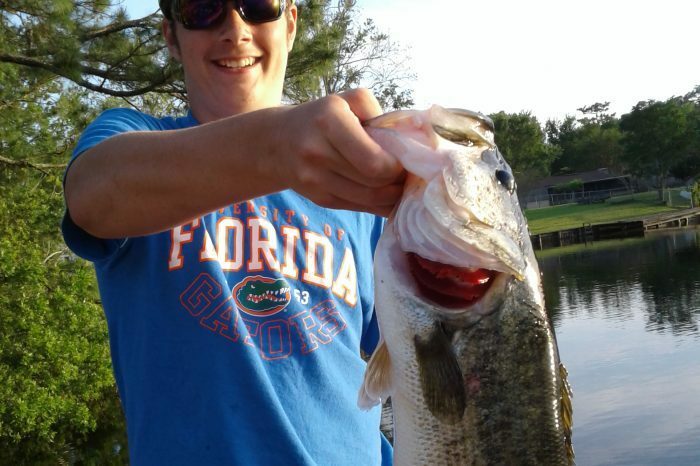 What’s on yours? 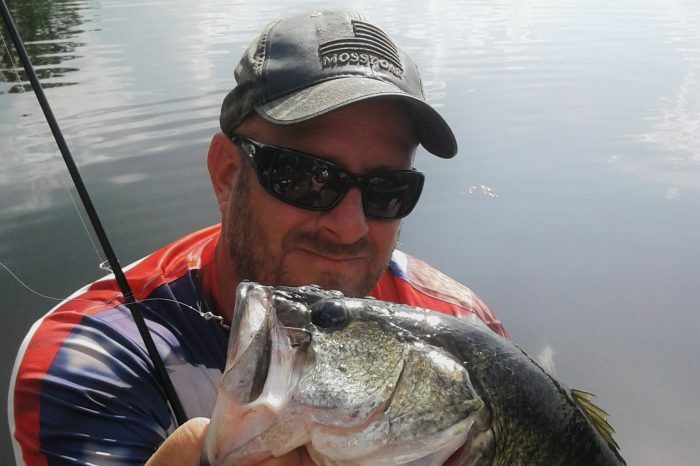 Patience with the Prop Yields Fall Giants! 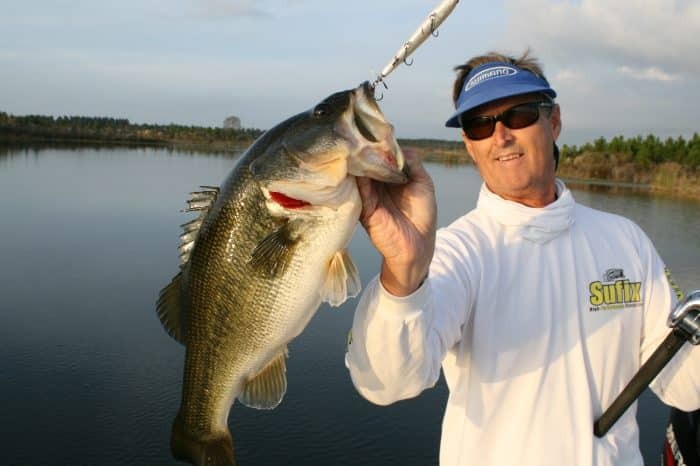 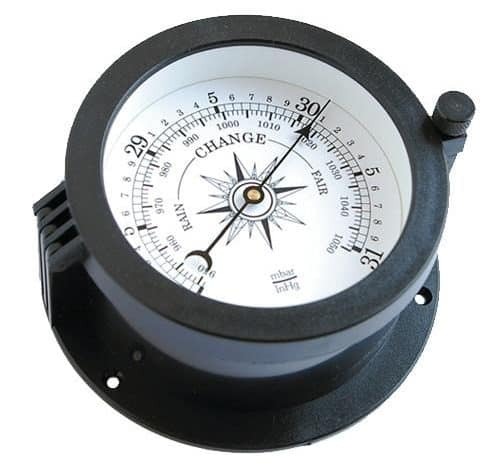 Watch the Water Temps & Start Following the Bass! 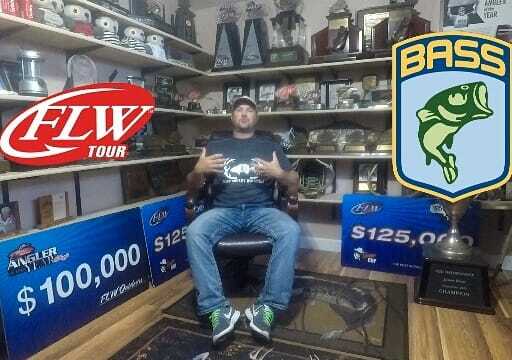 FLW Rookie Justin Atkins Wins the 2017 FLW CUP!! 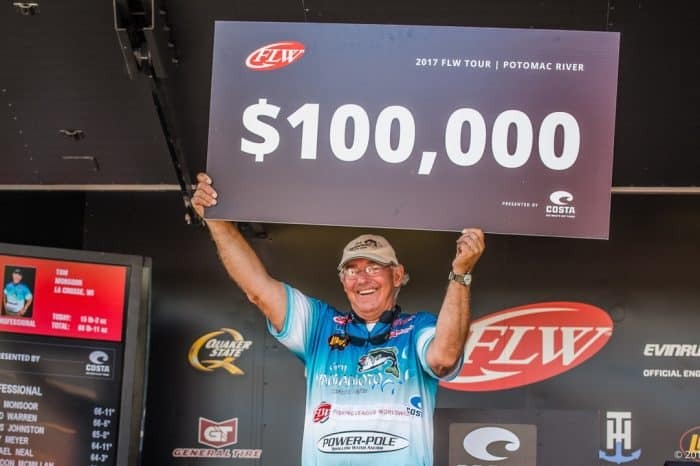 Questions Swirl as Cup Competition Nears, How will the 2017 Forrest Wood Cup be won? 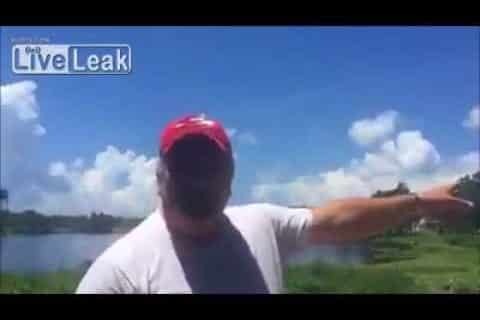 Vegan Harasses Fishermen, Throws Back Fish – What Would You Do? 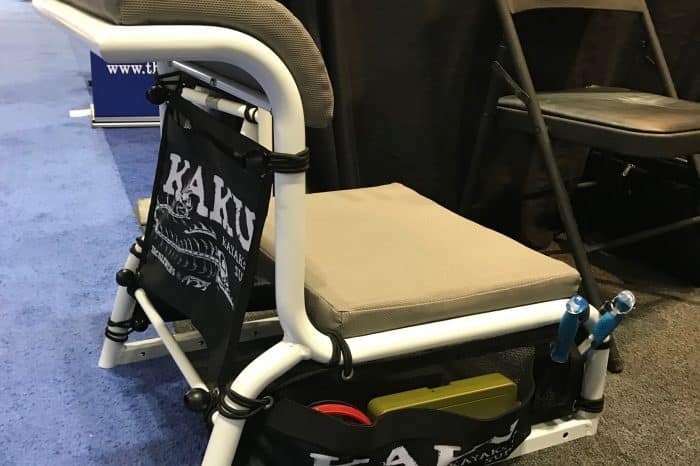 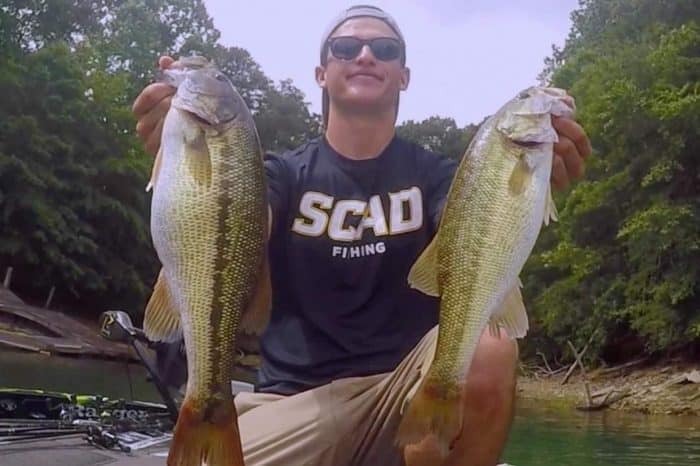 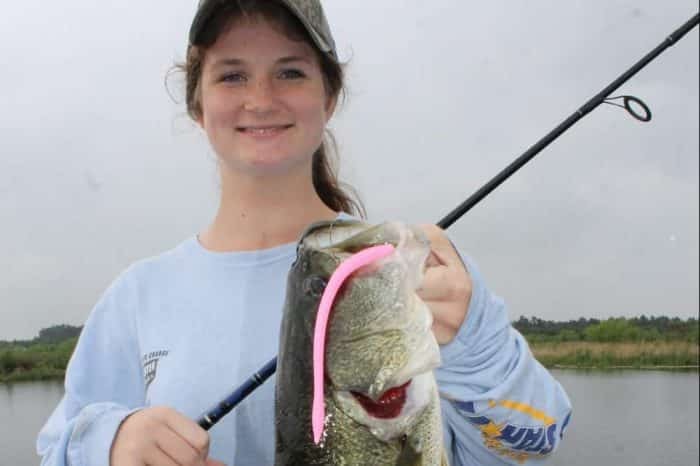 Pescitelli – Kickin Their Bass on the Water and in the Classroom! 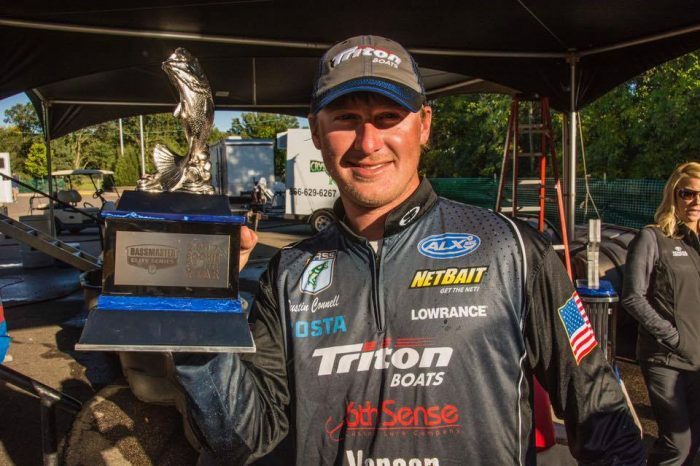 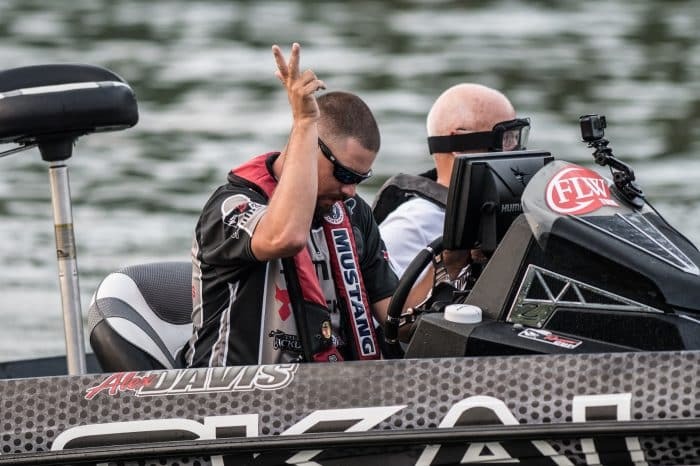 Open-Minded Approach Yields Monsoon His First FLW Tour Win! 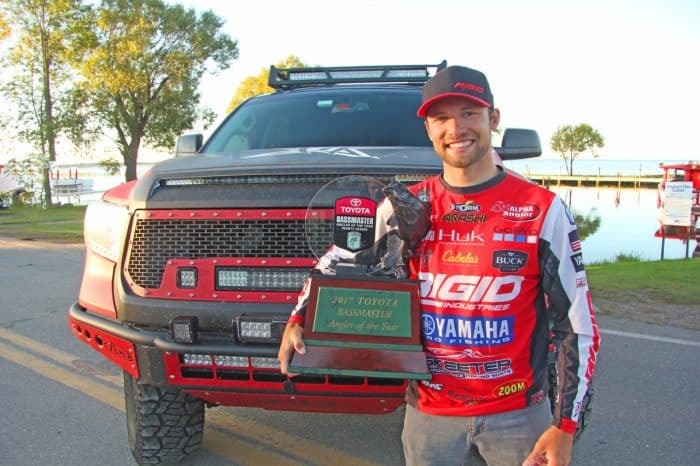 Jamie Hartman – Elite Rookie Doing Things His Way. 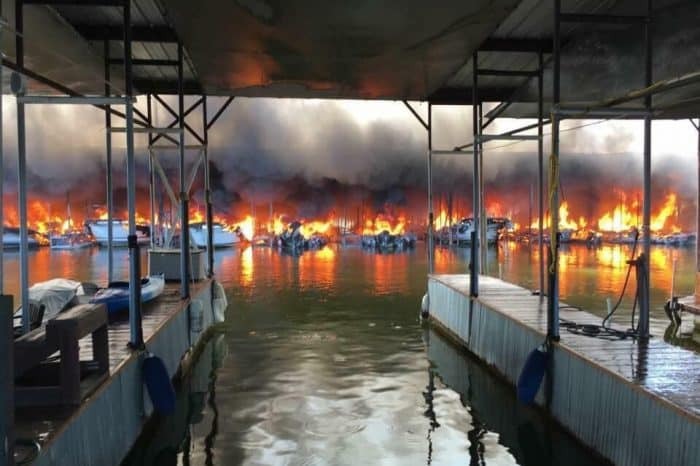 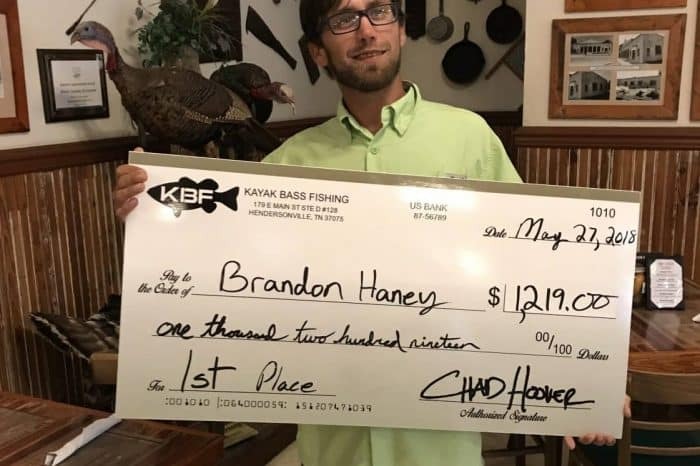 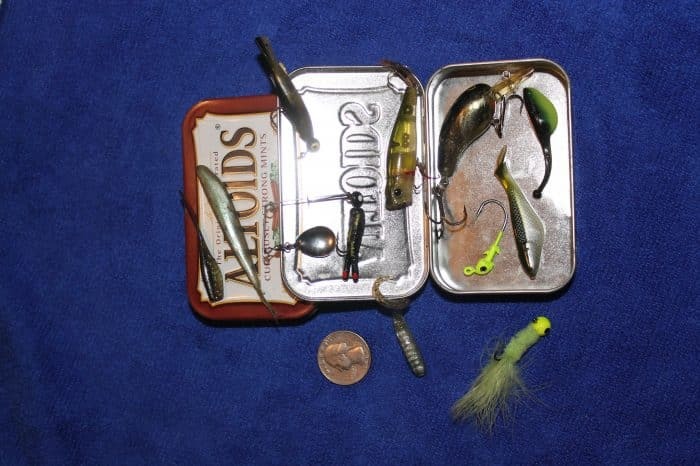 Big Bass Bonanza just weeks away!